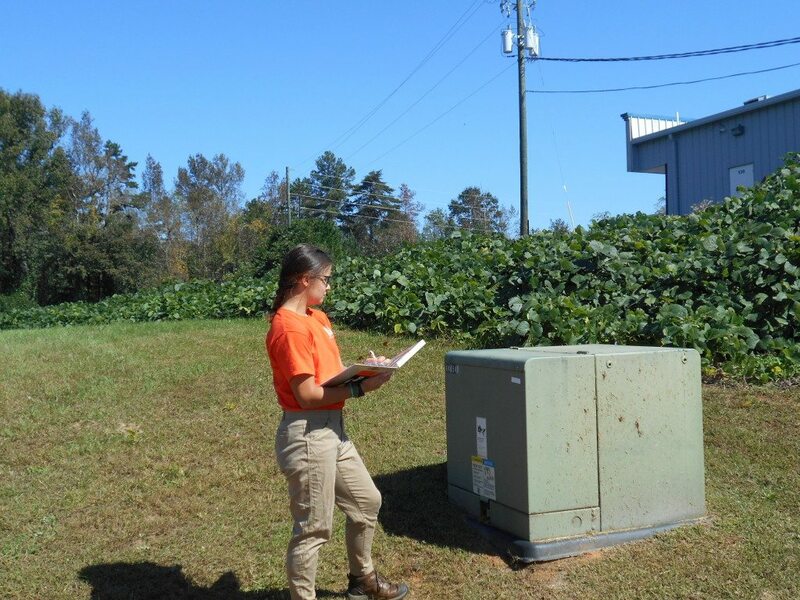 Our Phase I Environmental Site Assessments are completed by experienced staff and all are directed by environmental professionals with a minimum of 10-years' experience. Our projects are very cost-effective, and we have the available staff and experience to complete multi-site portfolios with very short due dates. We specialize in fast completion, quality assessments, and competitive cost while meeting the requirements for the ASTM E1527-13 standards and the All Appropriate Inquiry Rule (AAI) 40 CFR Part 312 rule. What is a Phase I Environmental Site Assessment (ESA)? What is the purpose of a Phase I ESA? The purpose of a Phase I ESA is to gather sufficient information to develop an independent professional opinion about the environmental condition of a property and to identify actual or potential environmental contamination which may impact a property’s value. Completion of a Phase One Report will also allow the user to satisfy one of the requirements to qualify for the landowner liability protection (innocent landowner defense) from CERCLA liability. Why is a Phase I ESA needed? Potential buyers will complete a Phase I Environmental report to assure they are not buying a property that has an unacceptable risk of environmental liability. Most lenders will require a Phase I Report to protect their interest in a commercial property. A Phase I ESA is generally completed for commercial properties. 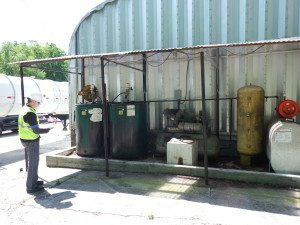 Residential properties generally will not need a Phase One Site Assessment, unless there are special conditions, such as an underground storage tank or a known spill on the property. Residential properties may also need a Phase One if they are adjacent to a property with a known or suspected environmental condition. What is in a Phase I ESA Report? Commonly known or reasonably ascertainable information about the property. The degree of obviousness of the presence or likely presence of contamination at the property, and the ability to detect the contamination by appropriate investigation. How fast can I get a Phase I Environmental Report completed? 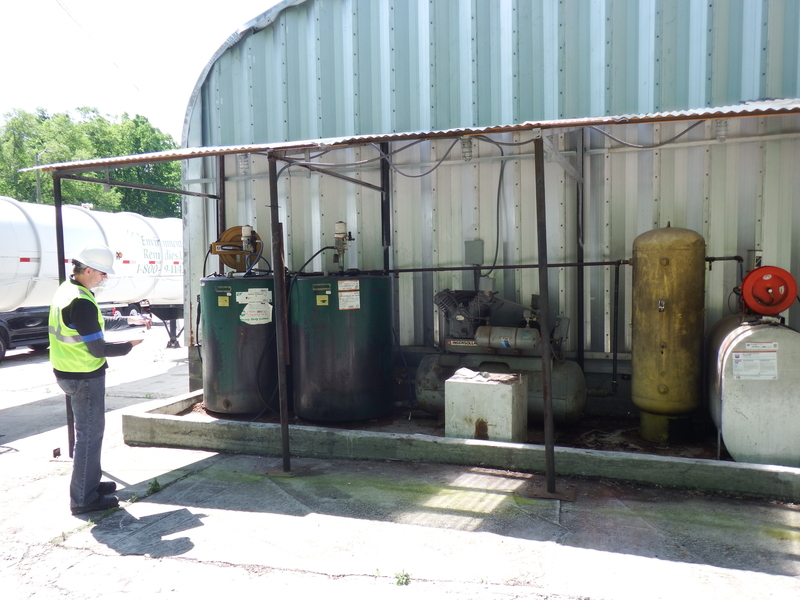 Mill Creek Environmental specializes in fast completion of our Phase I Environmental reports. Our typical completion time is 7-10 days. We regularly complete Phase I Environmental reports in less time and a faster project completion can definitely be arranged if needed. Feel free to contact us for an estimated completion time for your property. Need a Free Quote? Fill out the form below and we will contact you within 1 business day.